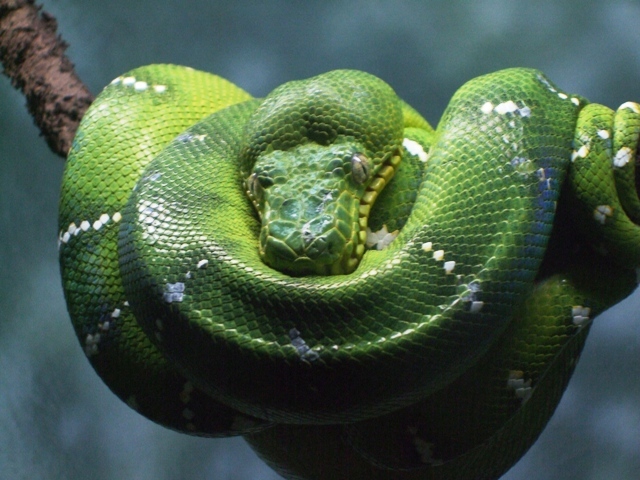 New York City’s Central Park Zoo – Terrific? Or Just Too Tiny? 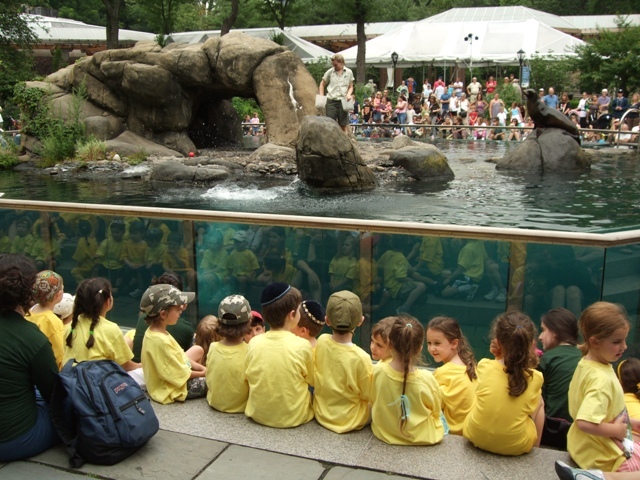 The Central Park zoo is the perfect destination if your time and your cash are a little short. The admission price is tiny, and it’ll take only a couple of hours to look around, but the animals are very exotic, and the little haven has a very inviting ambience.